Due to high demand, applications for Bay Area Summer 2019 are now closed. Click through to be redirected to other programs you might be eligible for. Due to high demand, applications for Bay Area Summer 2019 are now closed. Please view our remaining open programs to see if you are eligible! Click here for more information. 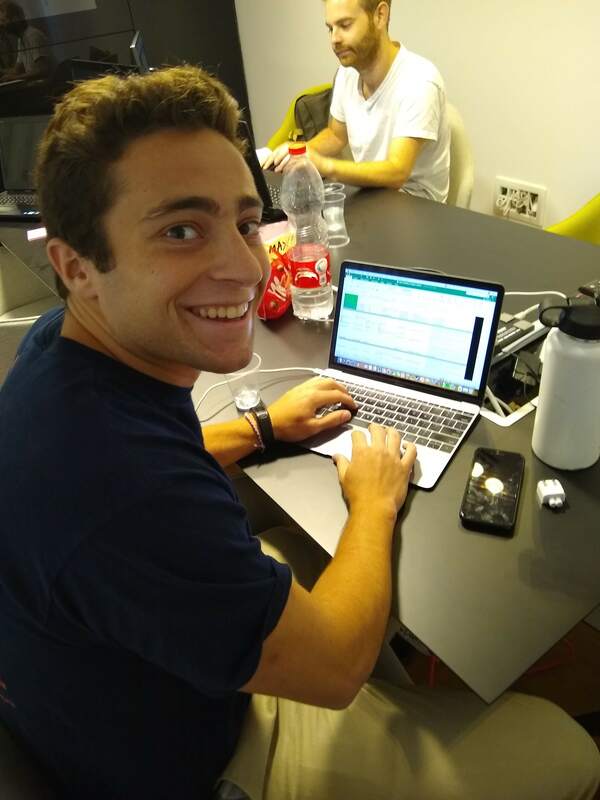 During this Tel Aviv-based internship program, you are placed in a work environment based on your skills, interests and future plans. 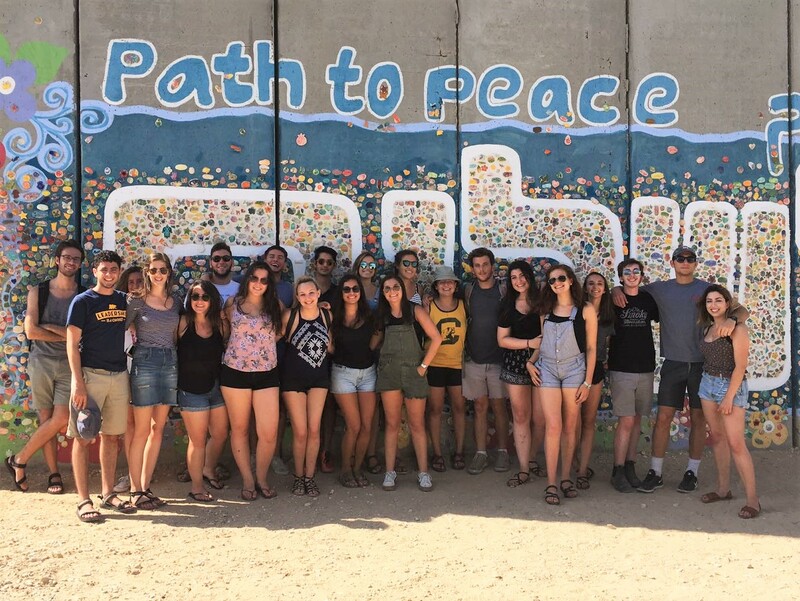 You will intern four to five days a week, and immerse yourself in contemporary Israeli society through breakout seminars, weekenders, Israel touring days and a Shabbaton with a cohort of other young adults from your home community. 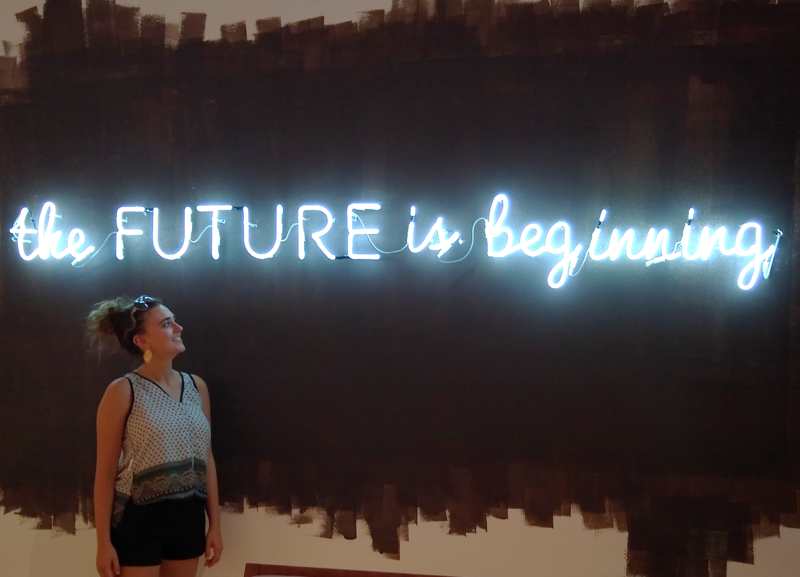 These program days will include visits to local NGOs and explorations of contemporary Israeli culture, environment, and politics. 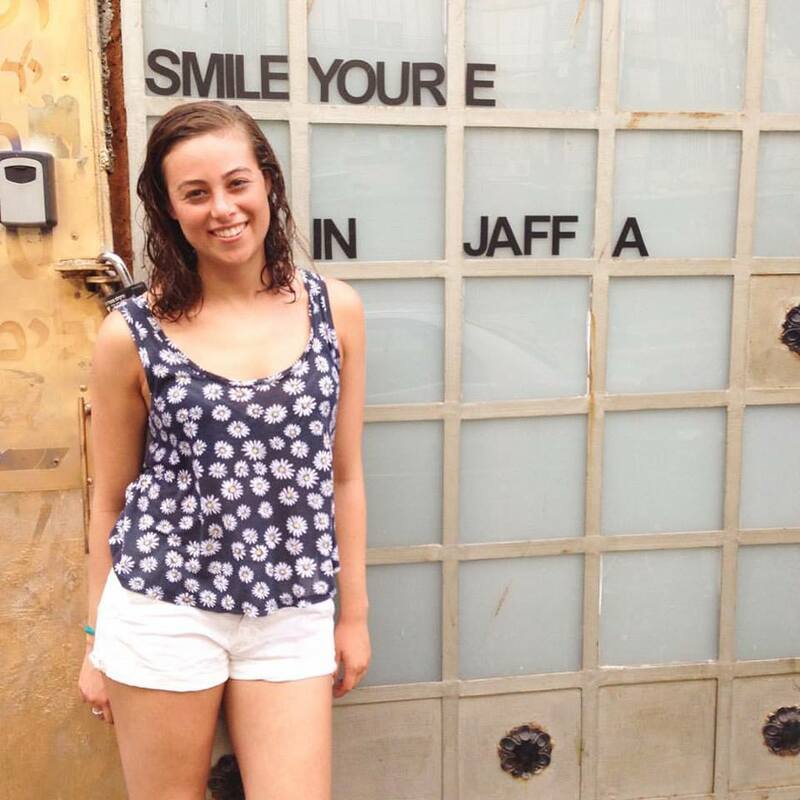 In your free time, explore Tel Aviv’s exciting nightlife, beaches, food scene, and culture. Enjoy a weekend with peers from around the world at an Onward Israel Weekend Seminar and explore all that Israel has to offer on free weekends. 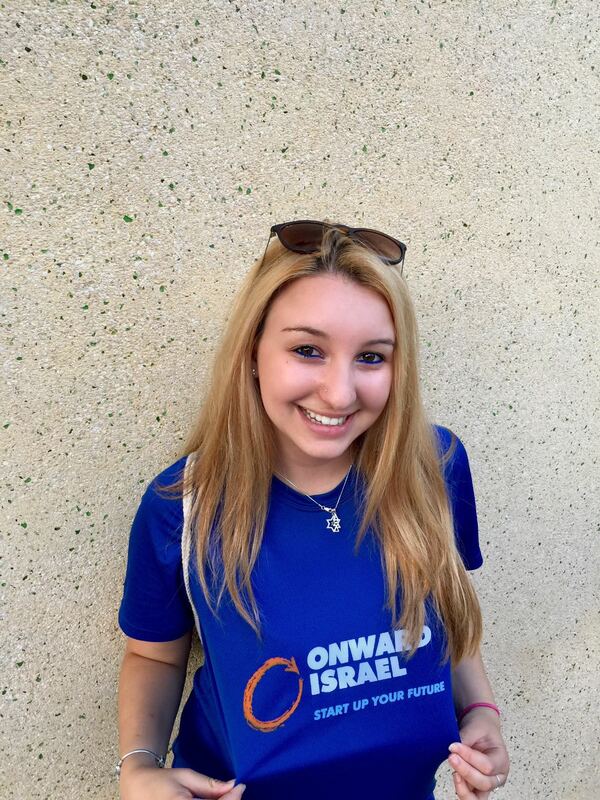 Join the Onward Israel Bay Area program and have the summer of a lifetime! 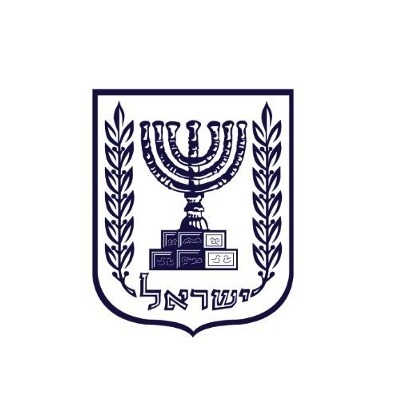 Participants will be required to submit a $250 refundable participation and security deposit in cash upon their arrival in Israel. Deposits will be refunded at the end of the program pending good standing. Apartments or dorm-style housing in the Tel Aviv area. Track 1 participants may have the option of selecting apartments or dorm-style housing in Tel Aviv or the hip, up-and-coming Jaffa as well. -This program is open to students on Bay Area campuses. 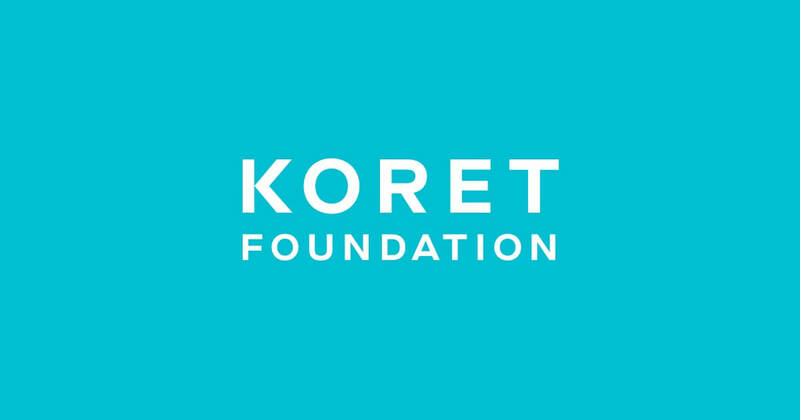 It is intended for young adults who have had previous short-term Israel experience, Birthright Israel or a teen travel program, or similar. -There are only 100 spots available in the Bay Area program, and demand is very high. As such, please apply only for the track that suits your summer schedule. 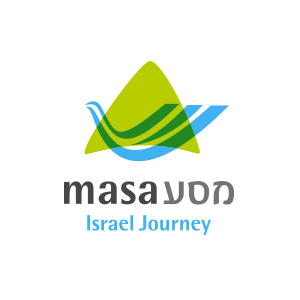 Each cohort will have unique experiences and the chance to get to know Israel, as well as each other, better. -Must be fluent in English.